Turn Your Own Fleet of Vehicles into Moving Billboards and Make Them Work for You! 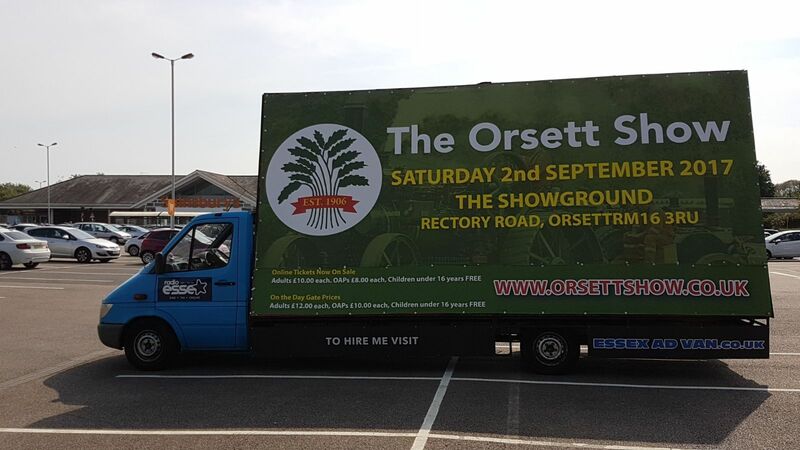 When a vehicle that represents your business hits the road it should make your campaign shine in a positive way. the representation of the vehicle will make or break your campaign as it is published to the world and therefore reveals to potential new customers what type of business you are so by your vehicle representing you in a positive way, who knows what the future entails after a successful campaign with Essex Advan. Whether you only have one vehicle or a large fleet; making your vehicles work harder for your business makes perfect sense. Vehicle wraps are essential to making your campaign a success so therefore by making them bold and vibrant the vehicle wraps will be easily visible for potential audiences. Others are used to focus on creating a more consistent, professional image. Whatever the product or service you provide; Essex Advan can create a vehicle wrap that adds value, this will then allow your advertisement to reach its full potential. The art of vehicle wrapping involves ‘wrapping’ your vehicle with a self-adhesive vinyl; wrapping can be applied to any part of your vehicle and this will leave your vehicle looking completely new and will allow your advert to be seen from all angles of your vehicles allowing for maximum viewings. Image is Everything, the design team will be using aesthetically pleasing images and designs in order to make your advert stand out from the rest and make sure it’s easily viewable to the public eye. This ensures your vehicle creates the right impression and helps to build positive awareness of your brand wherever it goes.